Coaches can help you set up development tools on your laptop if you wish to continue discovering Clojure after the ClojureBridge London event. 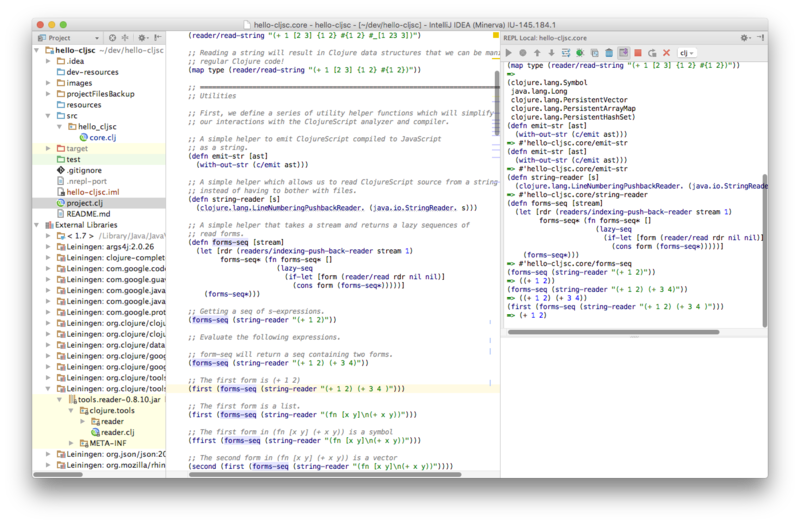 Leiningen is a build tool for running Clojure code, creating and managing projects. Git can be used to version your Clojure code, so you can go back to earlier versions if you make a mistake.